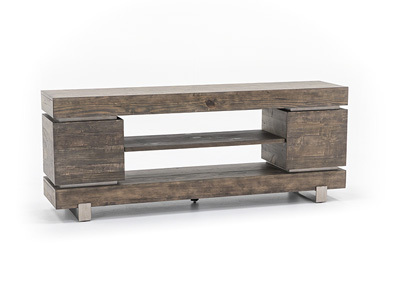 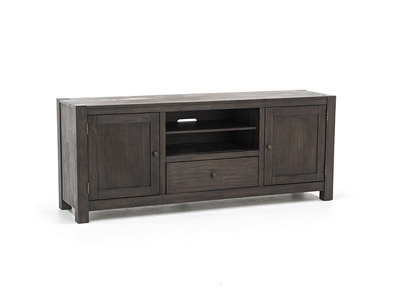 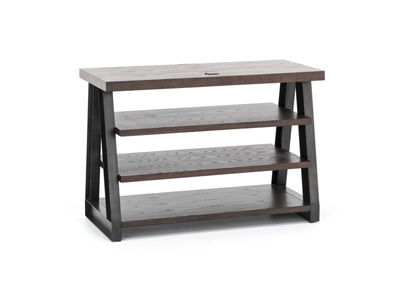 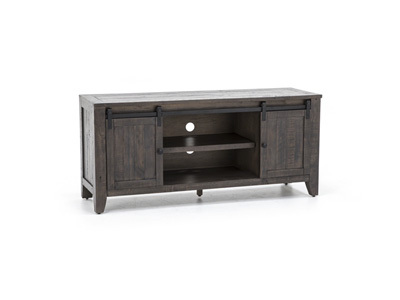 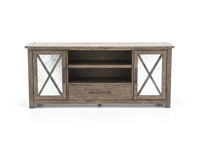 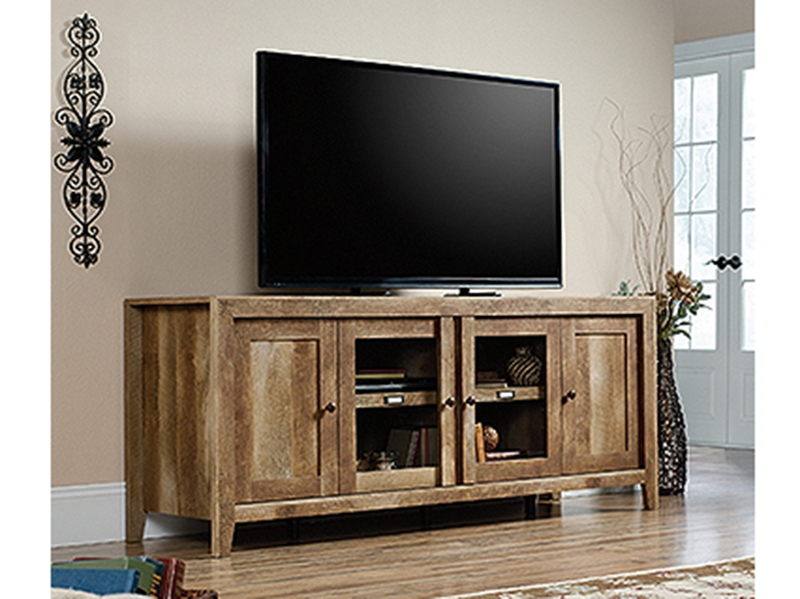 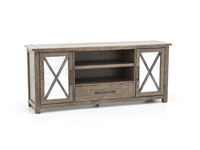 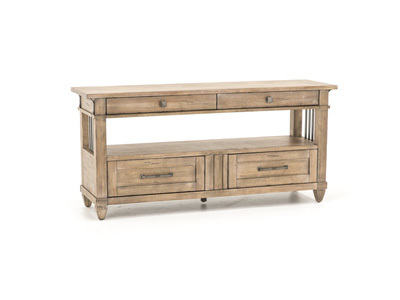 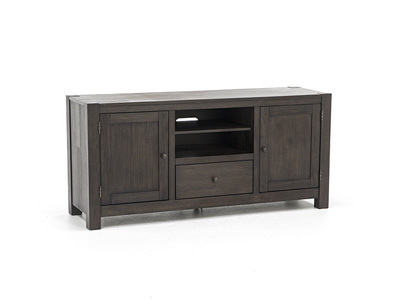 This Sonoma Road 70" Entertainment Stand is the essence of urban living - surrounding oneself in a modern environment, like a refurbished studio/loft. 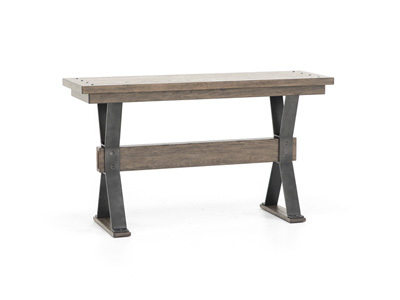 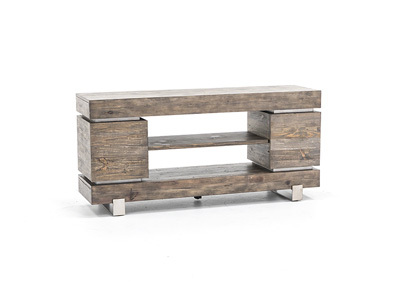 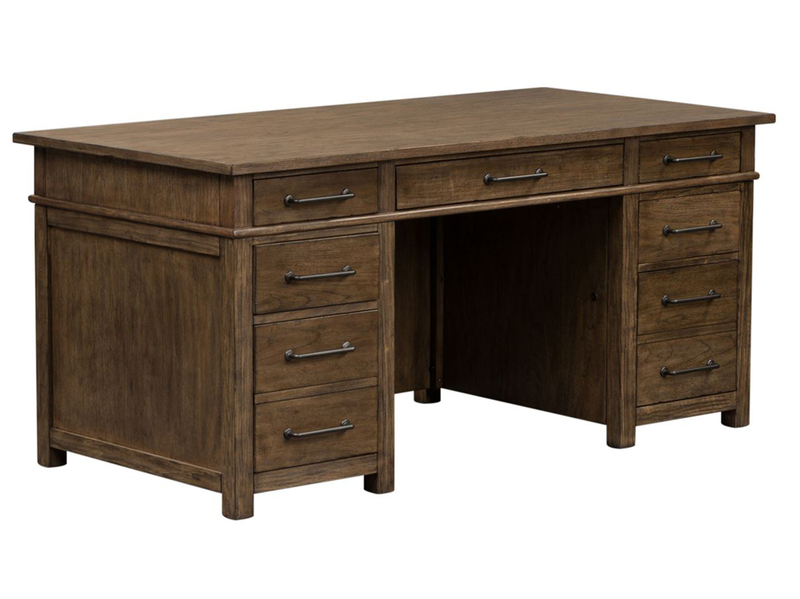 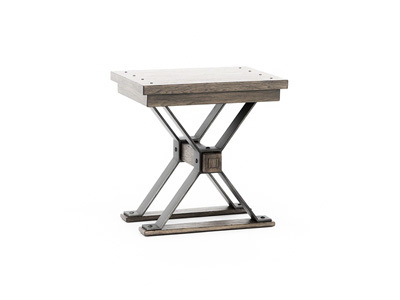 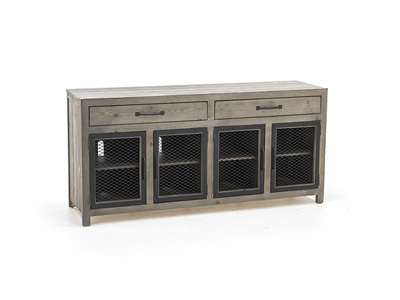 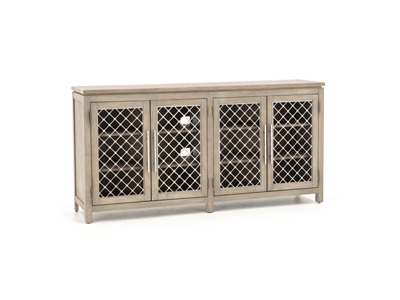 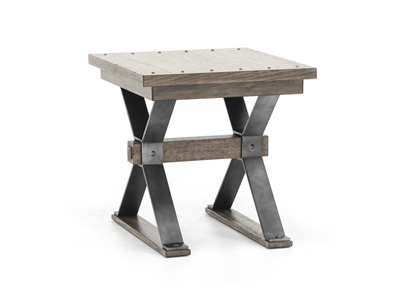 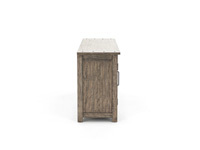 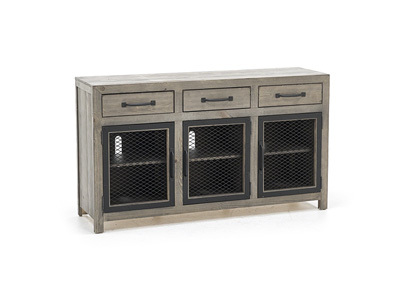 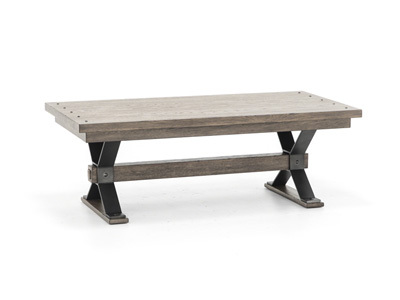 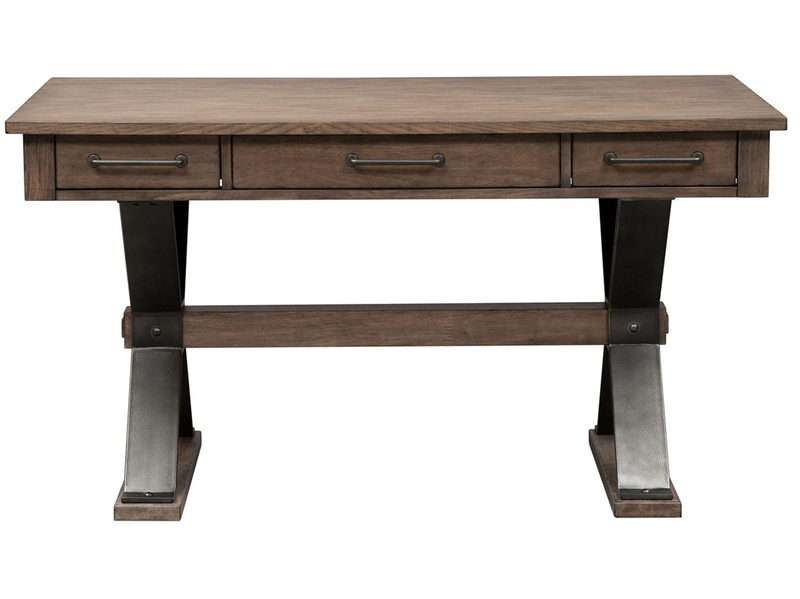 This table features a weather beaten bark finish, combined with metal accents. 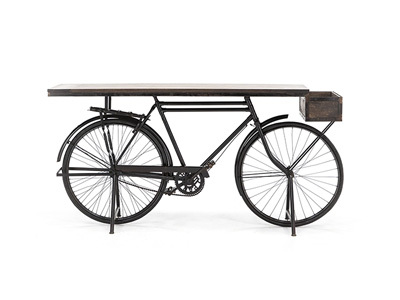 Urban-inspired pieces have a unique ability to fit many different styles.